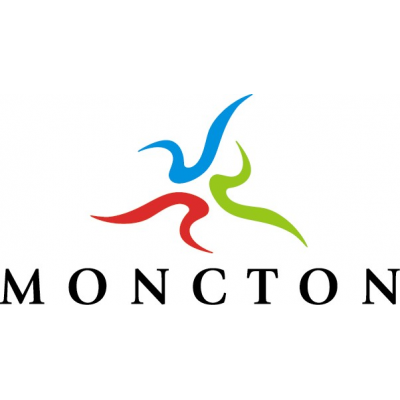 The City of Moncton is currently accepting applications for a casual Administrative Assistant position with the Human Resources Department based on a 35-hour workweek. This is a non-union position accountable to provide administrative support services for the Human Resources Department. The successful candidate will be responsible for maintaining records and provide receptionist duties for the HR Department, as well as answering inquiries from the general public and other departments as may be required. The Administrative Assistant reports directly to the Director of Human Resources with direction from the current Executive Assistant. Post-secondary education from an accredited institution where office skills were acquired. Ability to communicate effectively orally in English and French. Must meet Intermediate Plus (2+) Level as per the Province of NB Linguistic Standards in both official languages. Three (3) or more years of experience in performing similar or related duties. Organizational skills to manage multiple assignments that are accurate and thorough, sometimes of a complex nature or involving competing priorities. Above-average interpersonal skills and organizational ability. Strong computer proficiency of Microsoft Office Suite (Outlook, Excel, Word and PowerPoint). Previous experience in Human Resources would be an asset. The City of Moncton is an equal opportunity employer. The Applicant must submit their application through the online system that can be found at: www.moncton.ca/employment or obtain an application in Human Resources at City Hall. To obtain more information, please contact Human Resources at (506) 877-7707.